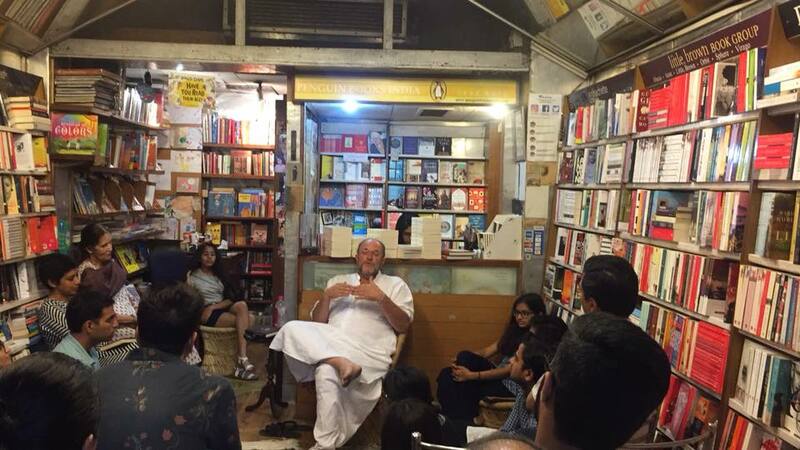 An evening with William Dalrymple -historian, writer, curator, critic. An exploration of Koh-i-Noor, and why it continues to remain something that both nations and individuals deeply care about. The fact that The Book Shop in the Jor Bagh market is a quaint, little (literally) charming, overflowing with books, shop; mandated a registration and a curated guest list for the event! 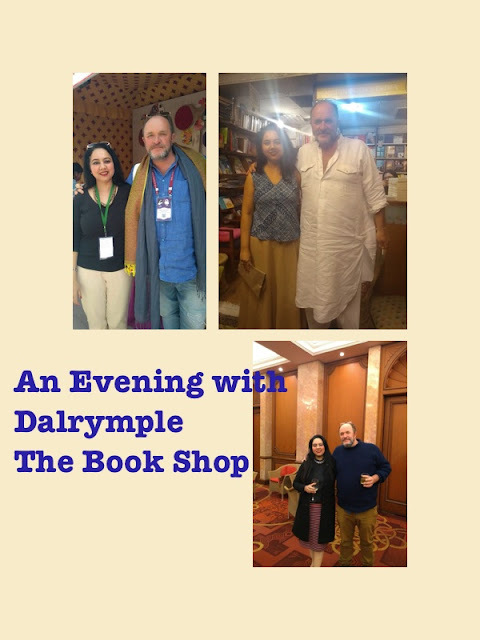 A meeting the writer, curator, critic, historical narrative writer and history revivalist, William Dalrymple was on the cards. Once there, in his signature white cotton or is it mull…Pathani suit, he was greeted by an impromptu applause, also for his arrival on time, methinks. The author then politely decreed that the discussion would be on the retelling of the history of Koh-hi.noor- and why so many nations care so deeply about it. It wouldn’t be on the writing process- or a writer’s process or his craft. Clever move, I say. Who wants to field amateur, author’s aspirational and mostly long winded questions. Before the discussion turned towards Neil Furgusson and Douglas Murray (If you’re interested in a fascinating debate, Murray and Dalrymple were a part of sometime back, on, We Should Not be Reluctant to Assert the Superiority of Western Values- that’s equally relevant now- Watch here) and towards the generic viewing of history and historical facts- the author took us on the sojourn to the brilliant, storytelling of his part of the writing in the book. Having read and reviewed the book- on the blog- (Here read it!) I did underline the fact that the sections written independently by Dalrymple and Anita Anand, offered a different reading experience to the reader. No prizes for guessing which retelling gets my vote! As a response to my submission, he did acknowledge that his wife Olivia, tried to patch up the two styles, but at the end of the day the voices are way too different. I would have personally liked Dalrymple to do the honours to the second too. He replied to my questions on how much of fictionalising of history happens when one is relaying it as an engaging story- ‘remaining true to the facts is essential he highlighted.’ I probed if the book made a great screen adaptation-Hmm.. not sure if that was addressed… I guess we’ll have to wait and watch- Netflix maybe? Previous post: Dancing with Ruskin! Next post: Busting Probiotic Myths with Yakult!